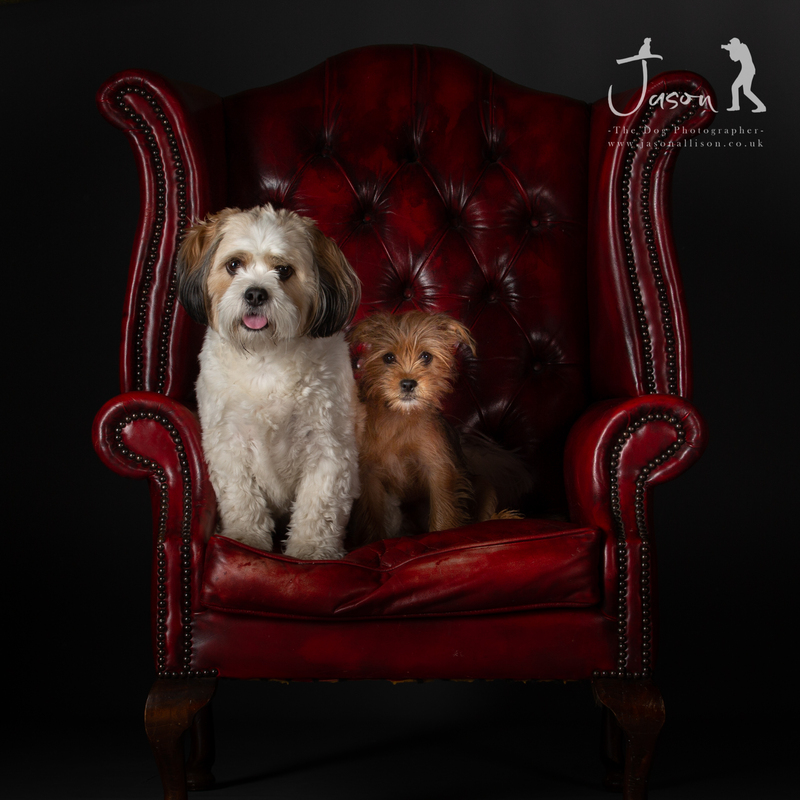 These two are gorgeous, really have a soft spot for Mabel the Shorkie! In a typical portrait experience session I will take enough photographs so that I have a good selection to show a week later at the viewing session. Why do I need a week before showing the images? Each dog portrait is edited in my award-winning style which can take between 4-6 hours. The style I edit makes the portraits ideal for walls and presents your loved furry friend in a timeless fashion.